A mid-funnel branded documentary for recruitment. Aviya Aerospace System’s recruitment initiative competes for the best and brightest young engineering minds. What sets Aviya apart from the other employers? 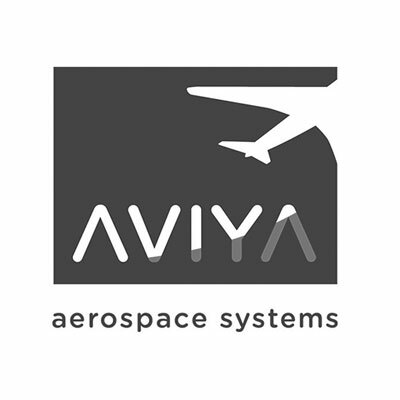 Well they’re a mid-sized, nimble company with a flat organizational structure—every employee matters, and their contributions count.With a commitment to customer service and a focus on engineering excellence, Aviya Aerospace Systems delivers cost-competitive, customized solutions to the world’s largest aerospace contractors.